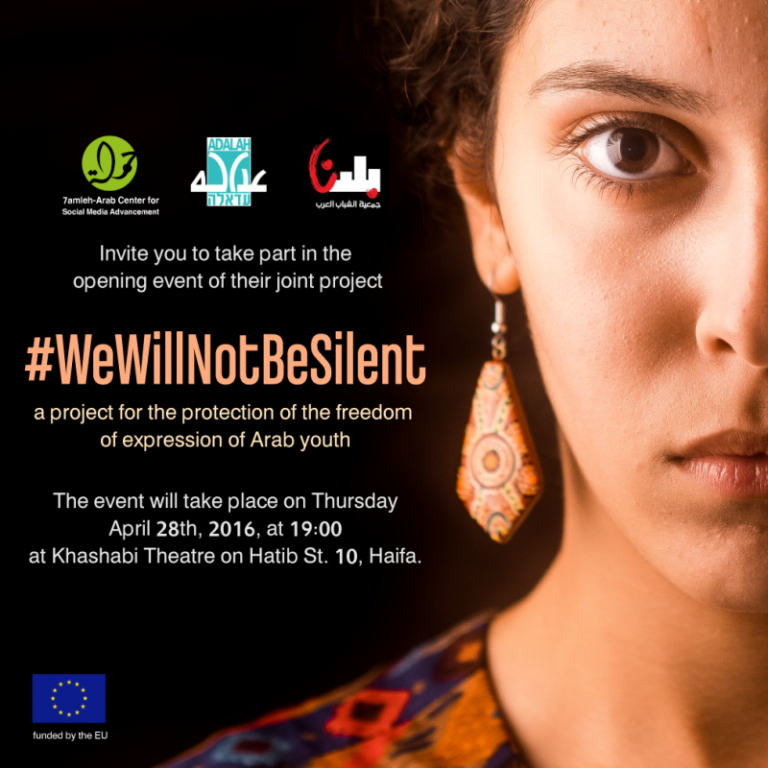 On April 28, the project #We_Will_Not_Be_Silent launched its online gallery with a night of lectures, photography, and testimonies. 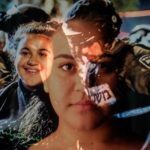 The #We_Will_Not_Be_Silent project aims to protect and promote the freedom of expression (FOE) of Arab Palestinian youth in Israel. The project works to empower young Arab women and men with trainings and educational tools to fully exercise their FOE rights, including youths who are involved in political and social activism, formal and informal youth groups, and social media advocacy. 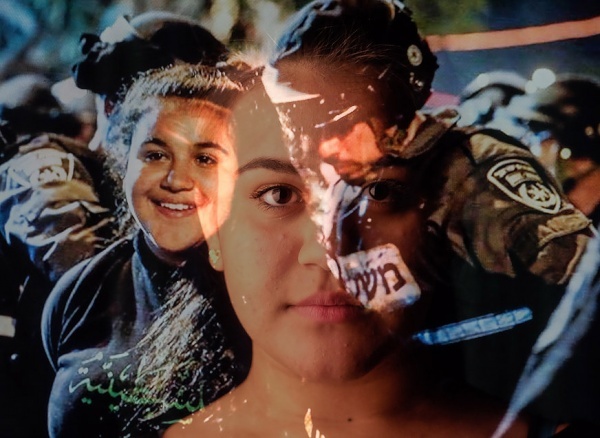 It also seeks to defend Arab youth by providing legal representation against violations of their FOE rights in Israel, and by conducting media advocacy to Arabic, Hebrew and foreign media outlets to raise local and international awareness about their rights-violations. This project is being done in cooperation with 7amleh- Arab Center for Social media Advancement, Baladna- Association for Arab Youth, and Adalah- The Legal Center for Arab Minority Rights in Israel, and is being funded by the EU.<p “ltr”=””>Souad Bishara from Adalah spoke about freedom of expression and the legal principals surrounding the issue, and the arrests of Arab youth for using their right to freedom of expression.<p “ltr”=””>Later, Mohamad Baderne gave an inspiring lecture on the role of photography in activism; becoming an advocate with photos. 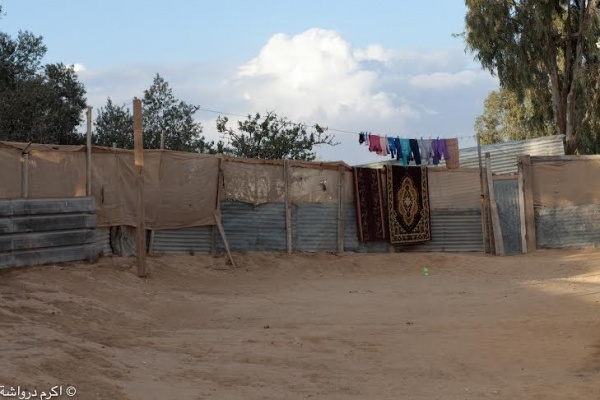 He also discussed the need to capture the stories and everyday lives of Palestinians and to make an archive of the work so that the information would be available to anyone who wanted to learn. 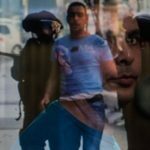 <p “ltr”=””>There were also speakers there who had been arrested by, and sustained violence at the hands of, the Israeli Police. They shared their stories about using their right to freedom of expression and the punishment that followed.<p “ltr”=””>The evening ended with the launching of an online gallery exhibiting the work that was shown at the event. 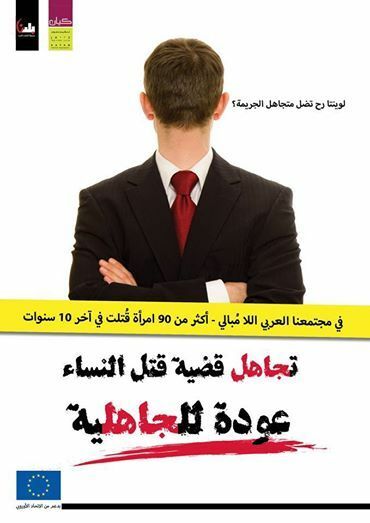 They gallery can be viewed by following the link #We_Will_Not_Be_Silent. Copyright © 2017 7amleh. Developed by Averotech.